Add a video for "Open 16.2"
"Open 16.2" was the second workout of the 2016 CrossFit Games Open. 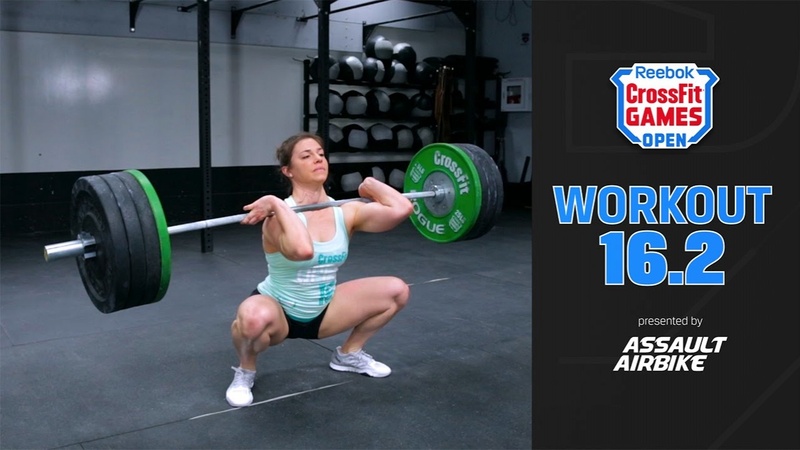 The live announcement of the workout was on March 3, 2016, from a fan's garage gym in Candler North Carolina - where CrossFit Games athletes Dan Bailey and Björgvin Karl Guðmundsson went head-to-head and set the scores to beat. 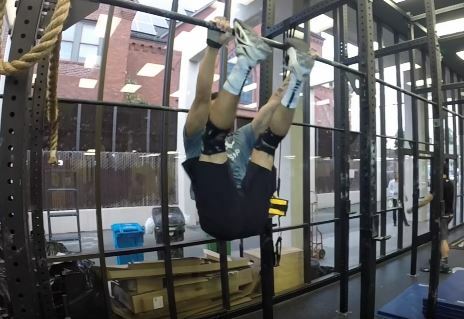 The workout was repeated in the 2019 CrossFit Open as "Open 19.2" (with a slight variation on the time allotment for the first part).